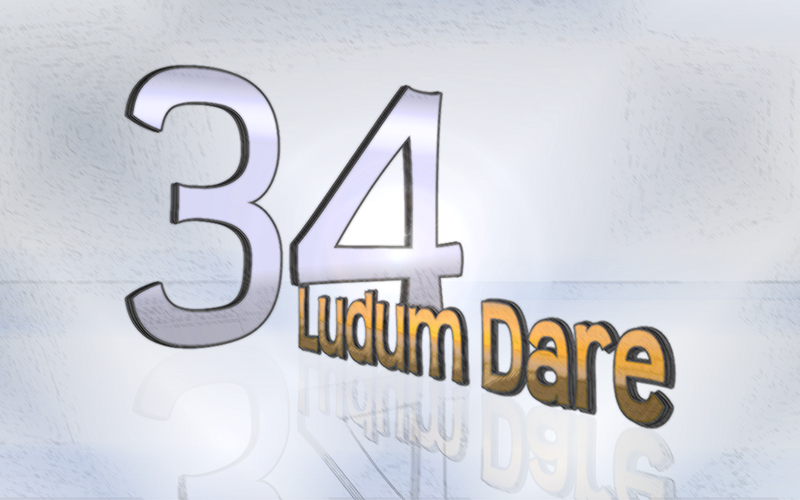 Here’s some new wallpaper for LD34. I was going for a simple, clean-yet-rustic look this time. 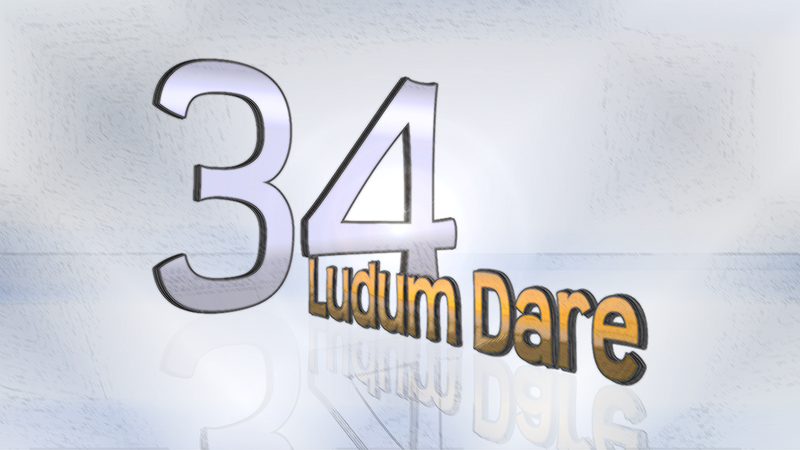 This entry was posted on Thursday, December 10th, 2015 at 2:40 am	and is filed under LD #34. You can follow any responses to this entry through the RSS 2.0 feed. You can skip to the end and leave a response. Pinging is currently not allowed. 18 queries executed in 0.083 seconds.